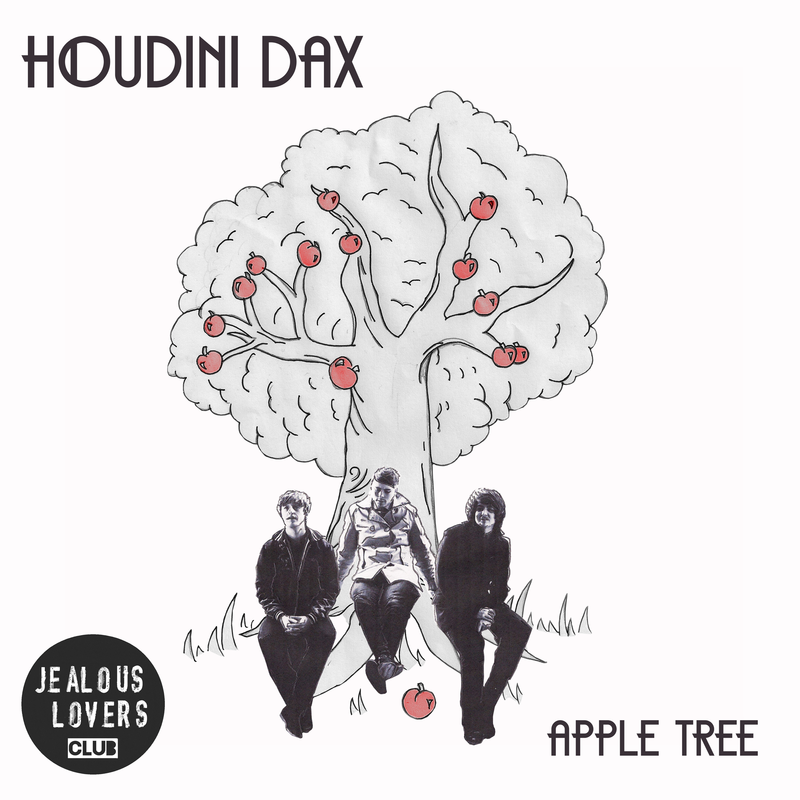 Today saw the exclusive premiere of Apple Tree the new single by Houdini Dax. 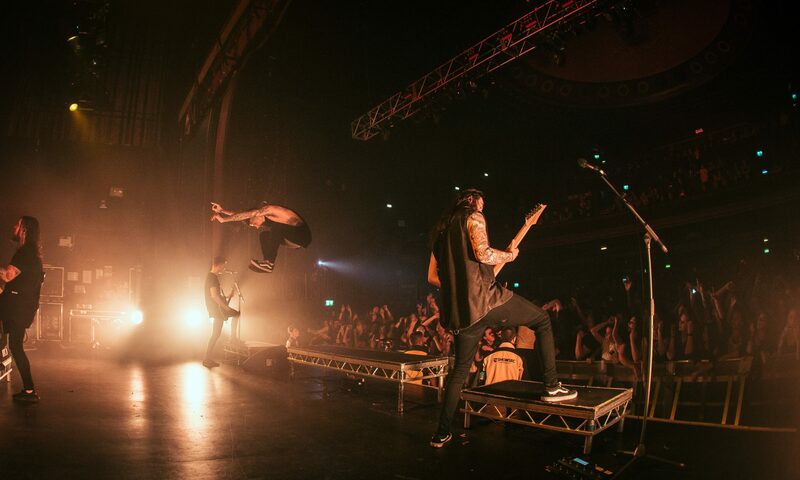 Apple Tree was premiered on prominent UK music blog Stereoboard. Next PostNext Q Magazine Features new Houdini Dax single!